SOUTHERN TRUCK ** CLEAN CARFAX ** LIFTED AND TUNED ** RUST FREE SUPER CLEAN ** EXCELLENT VALUE ** The Cummins diesel Ram is a living legend! These trucks are in high demand for their durability and capability! This Ram is unbelievably clean! It has spent its entire life in the South, so it has never seen a salty Northeastern winter! Equipped with a number of customizations, and tuned for performance, this is no ordinary Dodge! 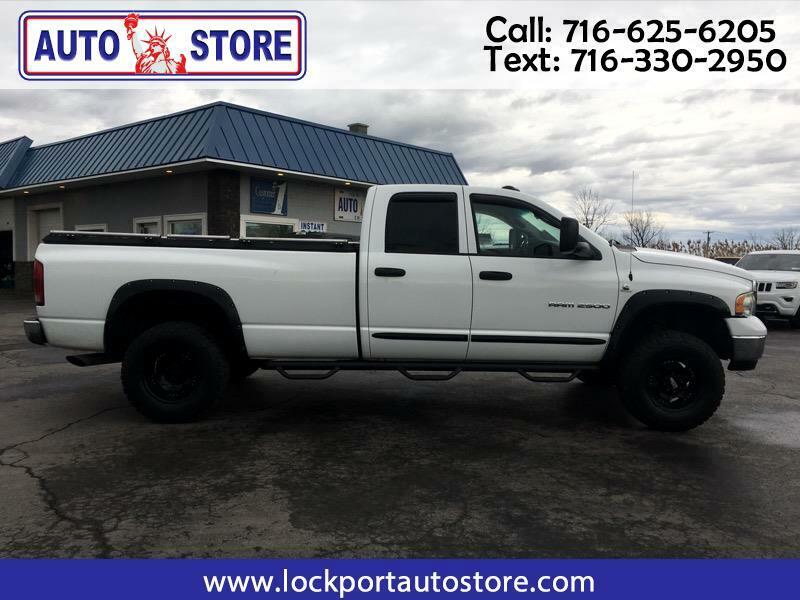 Comes fully serviced and NYS Inspected, you truly must see this truck in person to understand what a rare find and exceptional value it is!